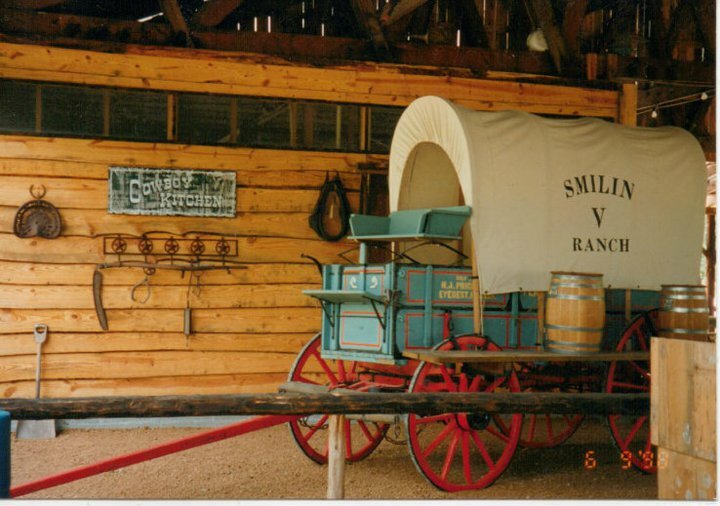 Pack 165 has reserved the Smilin V Ranch facility in Liberty Hill for our Fall Campout November 10-12. This 91 acre Hill Country Ranch is owned and maintained by the Capitol Area Council…paid for with popcorn! Our reservation is from Friday evening to Sunday morning. Scouts may come and go with their family as needed. Please fill out this Google Form with your planned participation times, so we may have a headcount. CLICK HERE for the detailed daily schedule. Please download this PDF Medical Form and fill out for each member of your family that is expected to attend the campout. The Pack is required to have a printed copy on site. Make sure your printed copies have been turned in to Bo Griffin. Make sure your Youth Protection Training is up to date. Online training is good for one year. CLICK HERE to take the online training. It only takes 15 minutes. Print out your certificate and turn in to Bo Griffin. PRINT THESE DIRECTIONS. 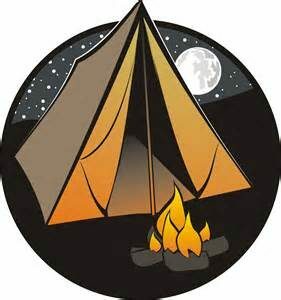 Also review the camping checklist for gear to bring. Smilin V Ranch offers Men’s and Women’s restrooms with showers. Water is from a well and should be considered non-potable. Parking is restricted to the parking lot only. ADA parking can be accommodated by contacting the Ranger or Campmaster on duty. 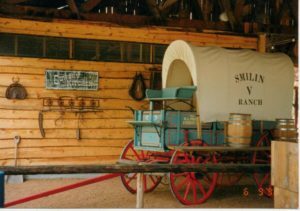 We recommended you bring a wagon or hand cart to transport camping gear from the parking lot to your campsite. 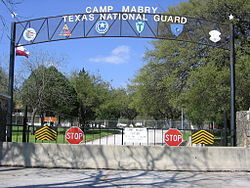 Any trash or signage must be removed from camp; do not leave anything on camp grounds. Ground fires are prohibited, with exception of the campfire area located west of pavilion. Propane camp stoves are recommended vs charcoal. Use the second exit to County Road 285 (Hopewell Cemetery Road) off FM/CR 1869. This is a faster and safer route for you and is more respectable to our neighbors living around Smilin V Scout Ranch.